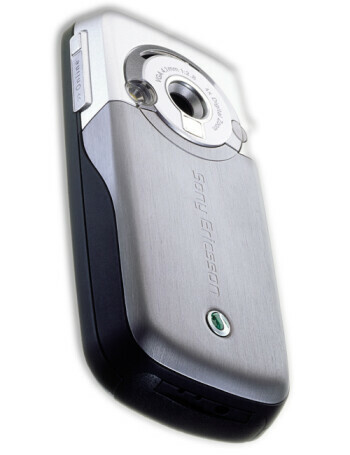 Sony Ericsson K700 is global roaming GSM camera phone. 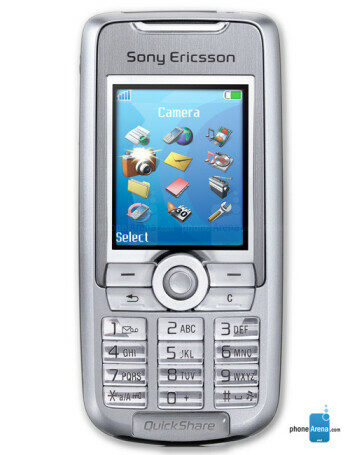 It features 65k color display, VGA camera, Bluetooth, GPRS data, Infrared, SyncML, polyphonic ringtones, FM Radio, MP3 player, streaming multimedia, Internet browser and J2ME. It has 32MB shared memory for pictures, music, ringtones, themes, games and video clips.